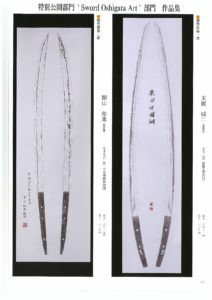 In May, the NBSK the 3rd Sword Oshigata Art competition will be held in tandem with the 9th Japanese sword Craftsman’s exhibition/competition. 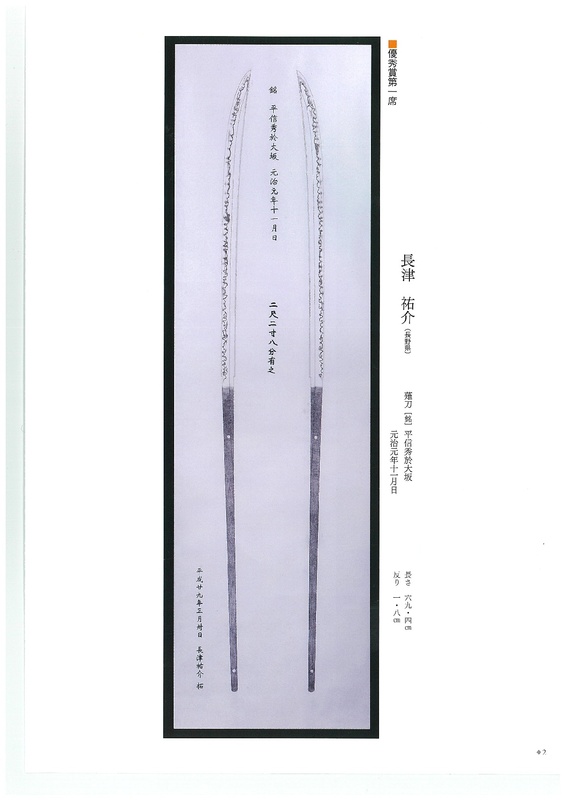 The Sword Oshigata Art competition proved very popular among our staff, the craftsmen, and our members. 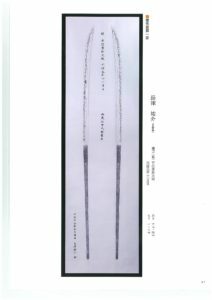 Due to its success, we realized the importance of oshigata in the promotion of Japanese swords, and giving the general public a deeper understanding of them, so decided to include them in the exhibition. 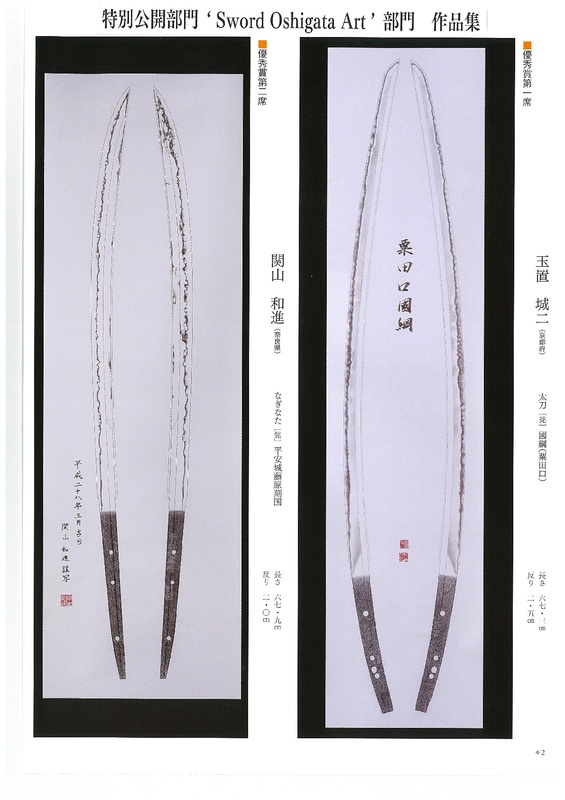 Therefore, we warmly invite you to try your hand at producing oshigata, and enter your competition. 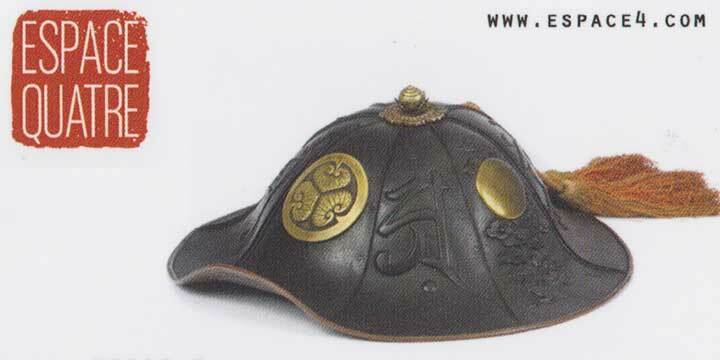 Please download the following Excel (51kb)Application form Template file.